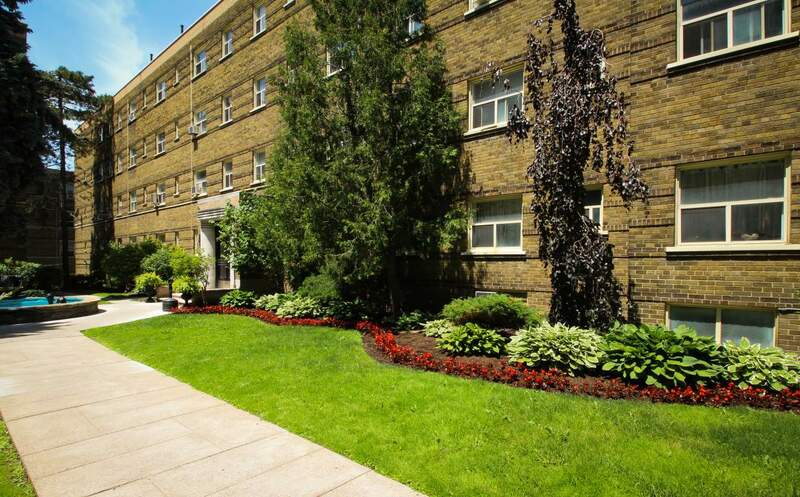 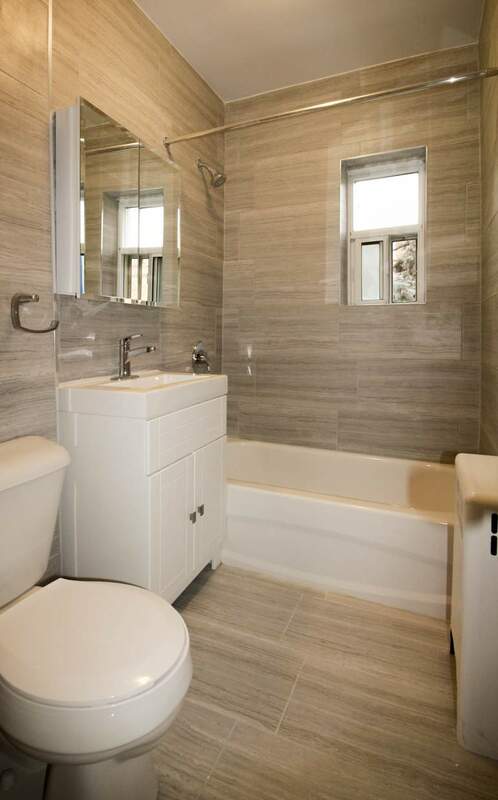 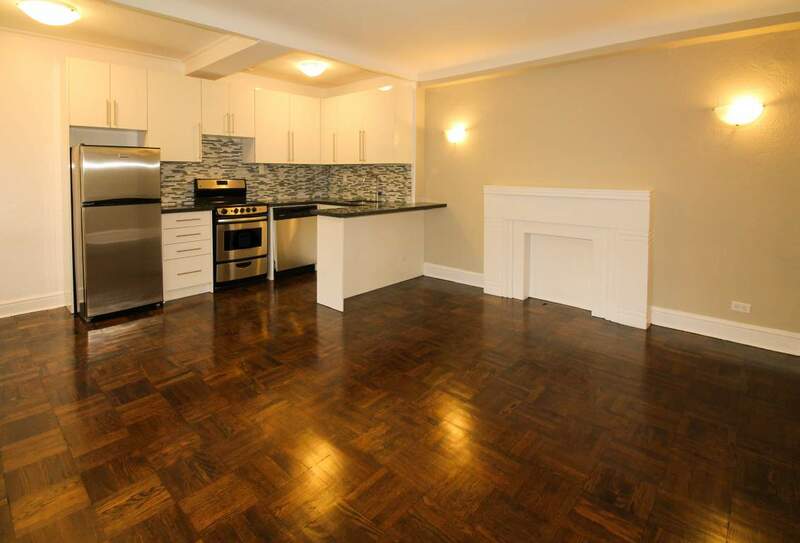 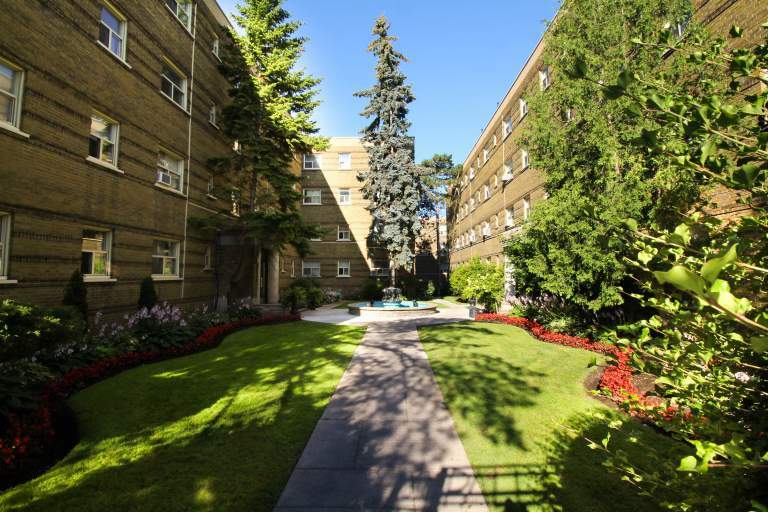 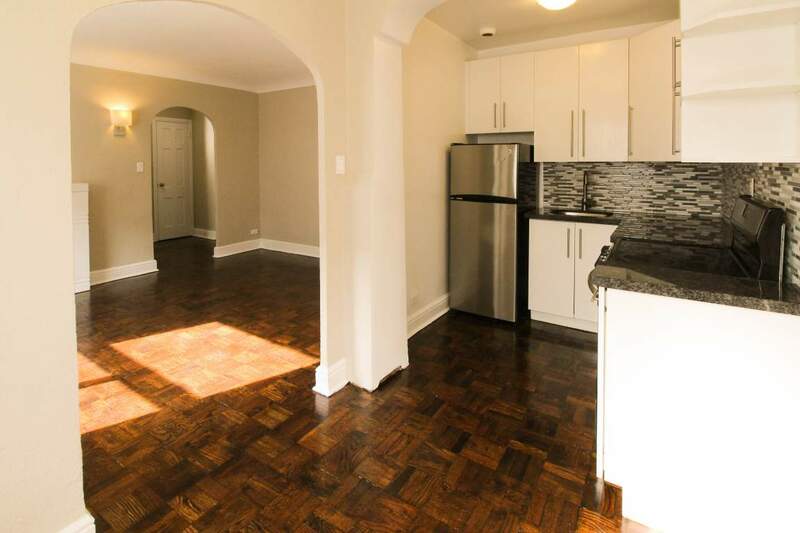 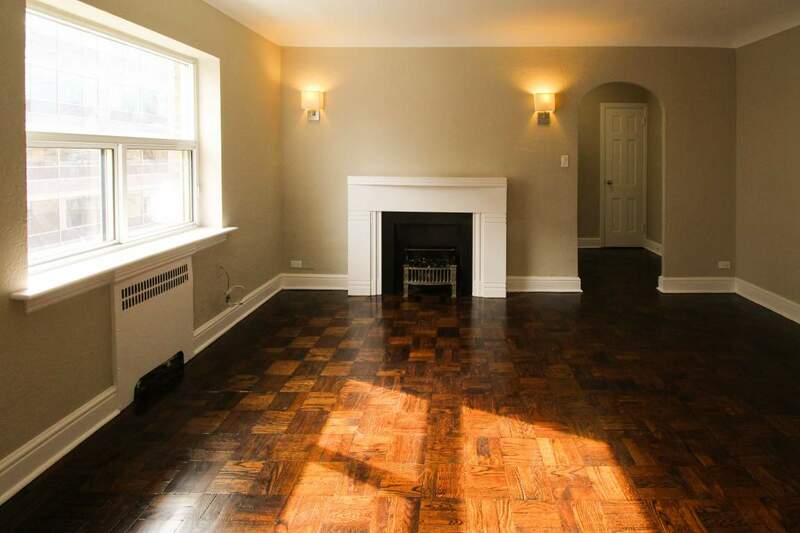 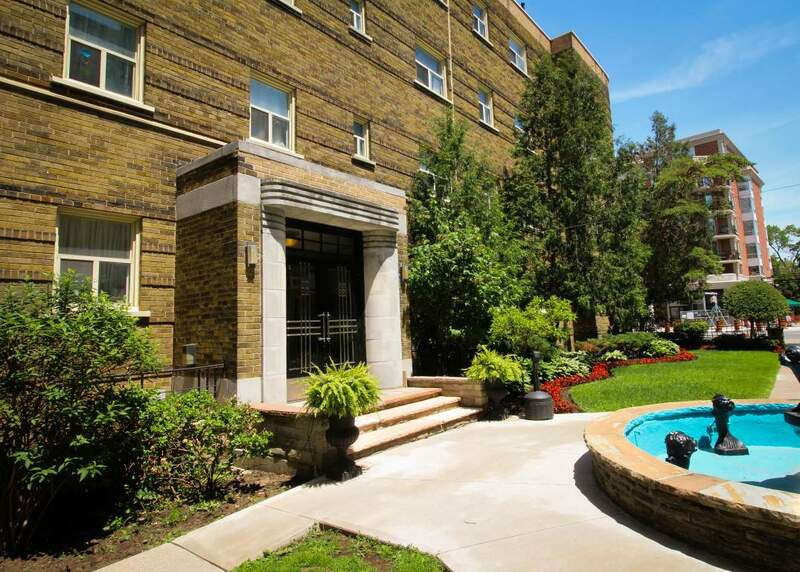 Luxurious, fully renovated small one bedroom, large one bedroom, one bedroom plus den and two bedroom units located steps to the subway, restaurants, stores, schools and park. 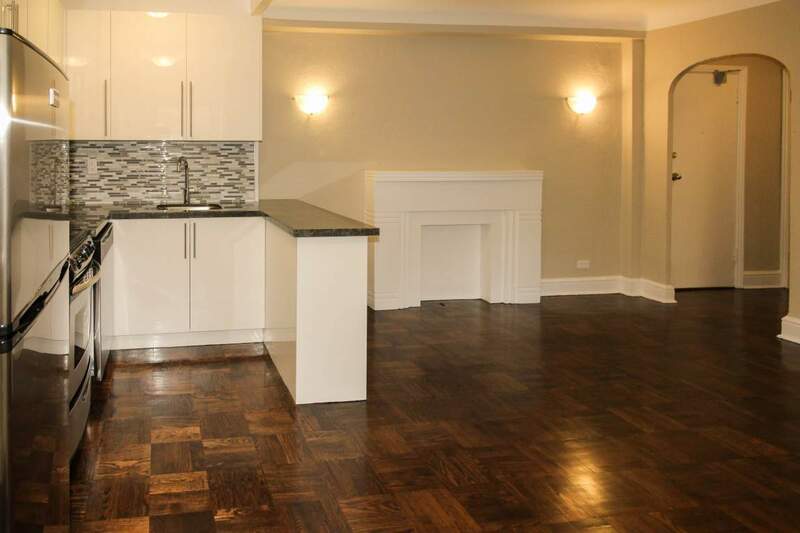 Small building with high end finishes, granite countertops, open concept kitchen, stainless steel appliances, elegant stained hardwood floors. 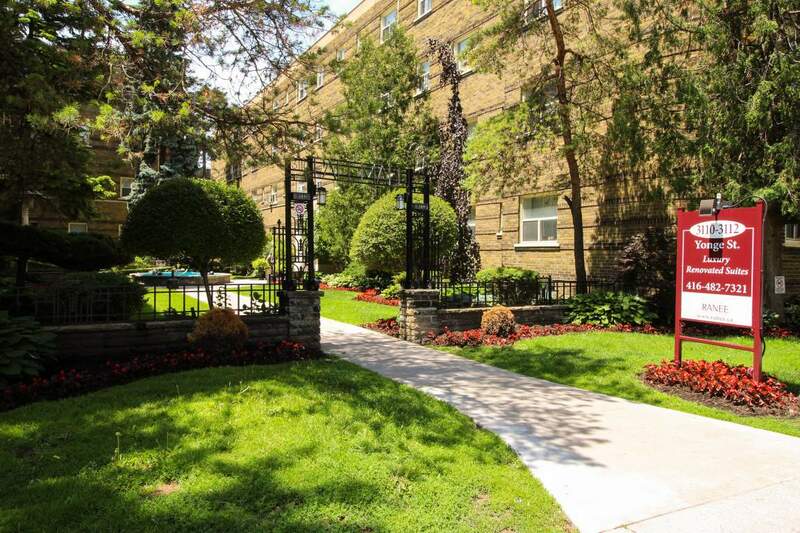 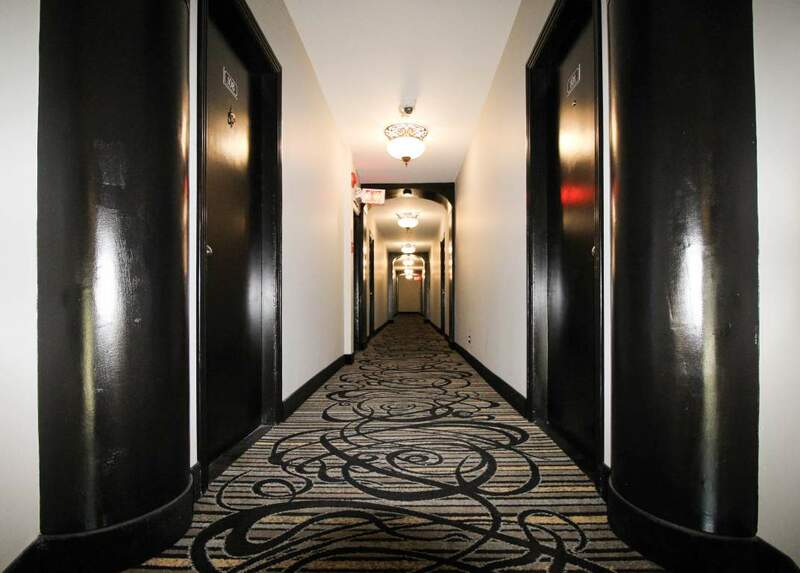 Bachelor Availability - 3110 & 3112 Yonge St.
Jr. 1 Bedroom Availability - 3110 & 3112 Yonge St.
1 Bedroom Availability - 3110 & 3112 Yonge St.